 The Windermere Community Association (WCA) provides a forum for bringing community members together to discuss community concerns, and all residents are encouraged to join and get involved. We’re on the hunt for the best of Windermere. 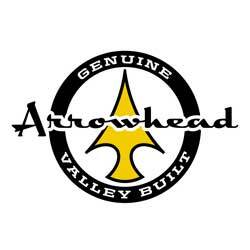 Please submit your Windermere photo to our contest and/or for use on our website. If we can use the image, we’ll give you credit. Help us share the beauty! 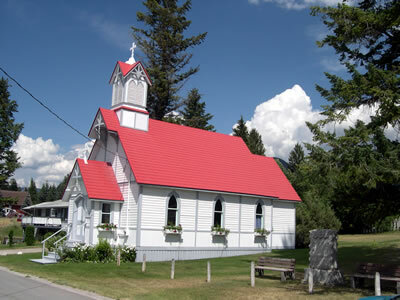 The picturesque red-roofed St. Peter’s Anglican church was built in 1887 at the town of Donald, near Golden. Situated in the heart of Windermere village, the Community Hall is a beehive of activity. 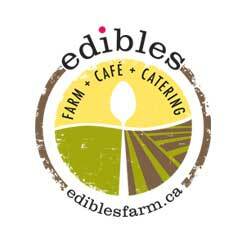 It is a beautiful venue for weddings and other private parties; a meeting place and activity centre for young people and seniors, for musical productions and dinner theatre, the WCA’s annual Fall Fair and Scarecrow Festival, and Wings Over the Rockies Birdsong Dinner among many other functions. Call 778-­526‐0092 to book. The Windermere Beach is operated by the Regional District of East Kootenay and is located between Selkirk Street and Fairmont Street. It has a beautiful shaded grassy area with picnic tables, a children’s playground, washroom facilities and a designated swimming area.